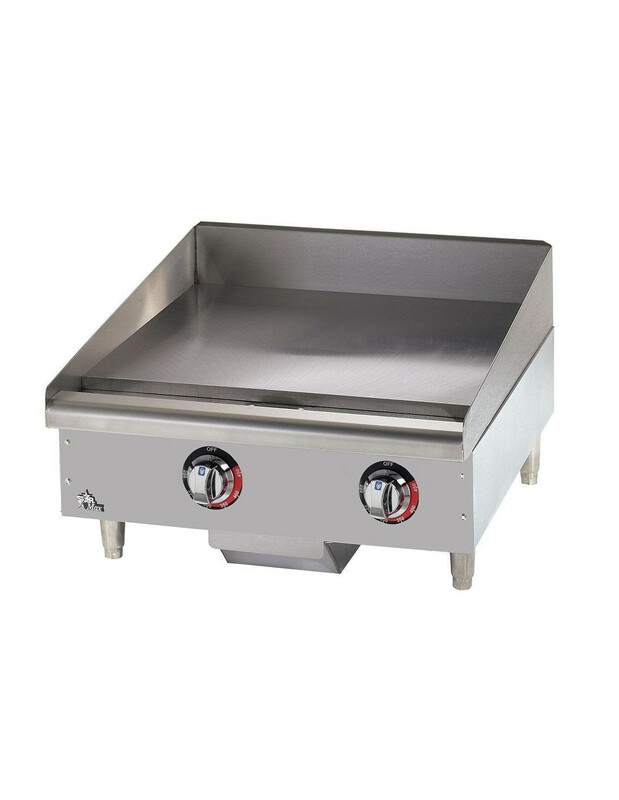 Star Max 524TGF Countertop Thermostatic Electric Griddle 24"
The Max 524TGF 24 Inch Countertop Electric Griddle comes with a highly polished 1” thick polished steel plate. 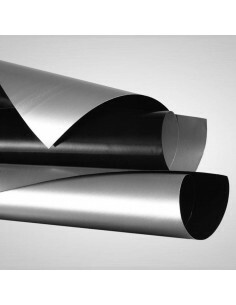 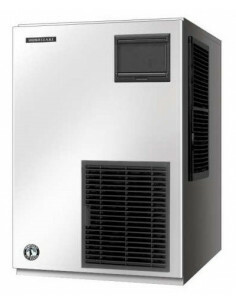 This offers superior heat distribution and energy efficient operation. 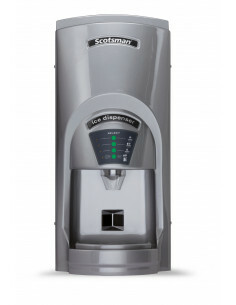 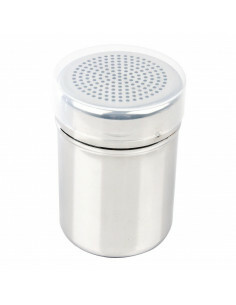 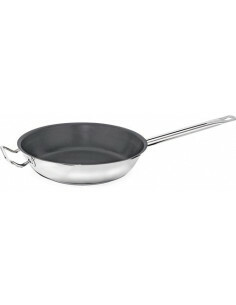 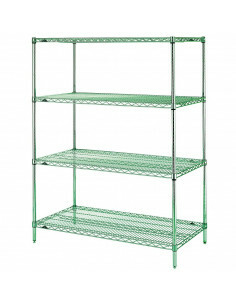 The stainless steel construction provides an attractive look to the unit and ease of cleaning. 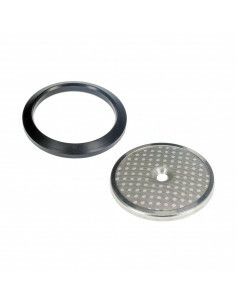 The new throttling thermostat inserted into the griddle plate 5/16” from the cooking surface, can be adjusted from 150° to 450°F, providing quick response to surface temperature change. 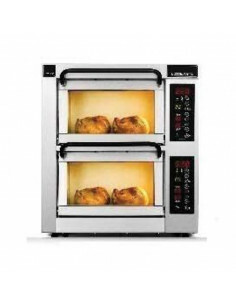 This unit can provide superior cooking performance while staying reliable. 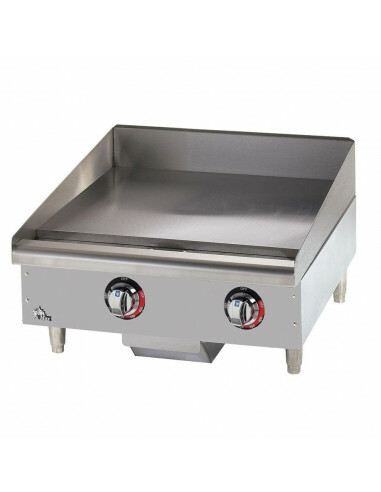 The Max 524TGF 24 Inch Countertop Electric Griddle comes equipped with longer lasting metal knobs. 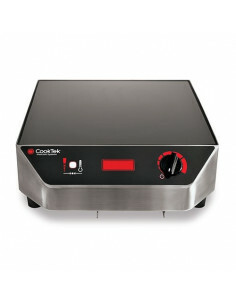 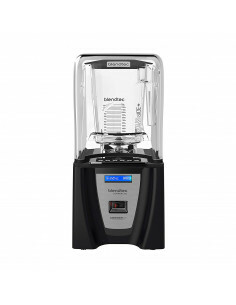 It’s equipped with a 4000-watt element which delivers enough power for grilling different foods. 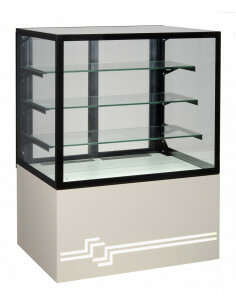 The unit has a double wall construction together with an enclosed bottom. 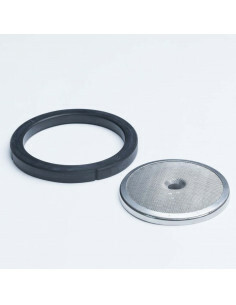 These features help reduce heat loss. 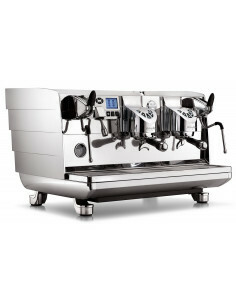 For safety, the unit has a cool-to-the-touch stainless steel bull nose front. 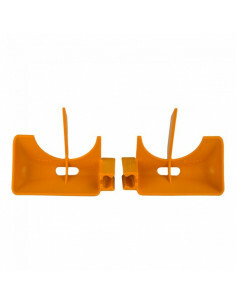 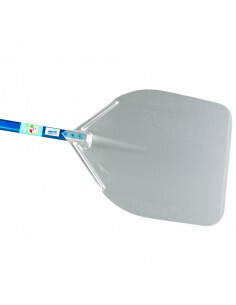 It comes with a heavy duty construction which can last for a long time. 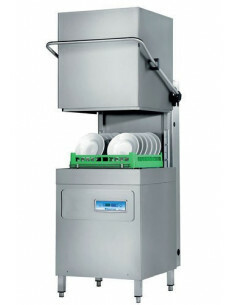 The unit comes equipped with heavy-duty 4” legs, which can be adjusted to match your other kitchen gear. 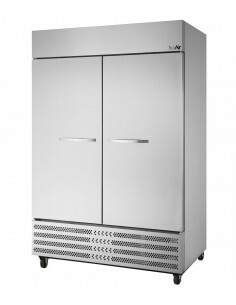 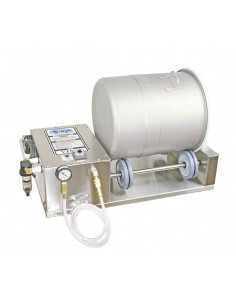 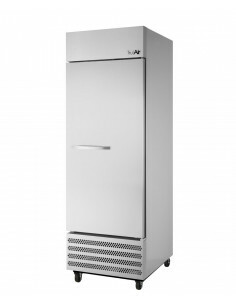 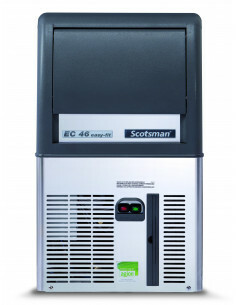 You get precise temperature control with this unit making it a great addition to your business operation. 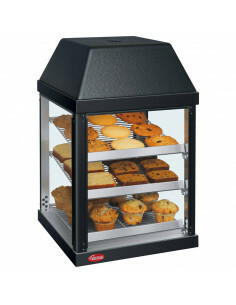 These are the features which you can get from the Max 524TGF 24 Inch Countertop Electric Griddle. 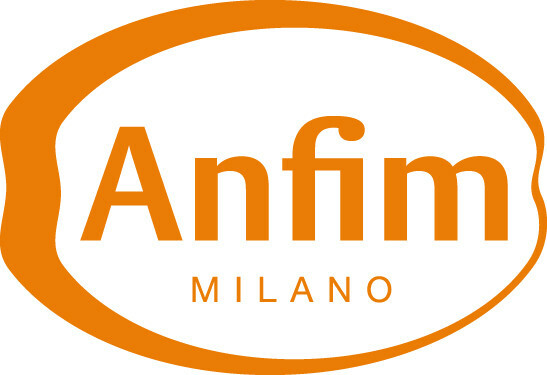 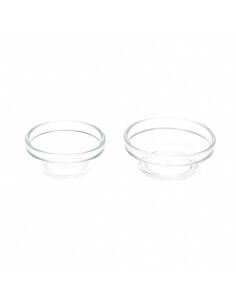 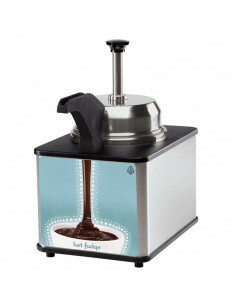 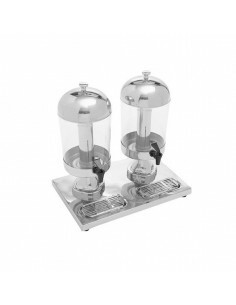 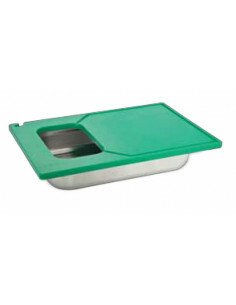 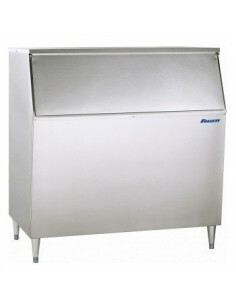 It’s made by a leading manufacturer of restaurant equipment, which is another assurance of its quality.